With 10 days of intensive programming, it’s time to look back! Barn Owl’s own Josh Phifer networking with Colorado Venture Summit attendees. It was a busy week for all teams and now that the first two week are now complete, it’s time to look back at the highlights. Monday: Teams hit the ground running on Monday with an in-depth dive into operations, expectations, and scheduling. Tuesday and Wednesday: Both days were spent in back-to-back lead mentor meetings in order to find the best mentor possible for each team. XI takes mentoring seriously by hand-selecting mentors to participate in the program. Thursday: The morning was focused on self-awarness assessments to aid teams in being conscious of their individual strengths and weaknesses. 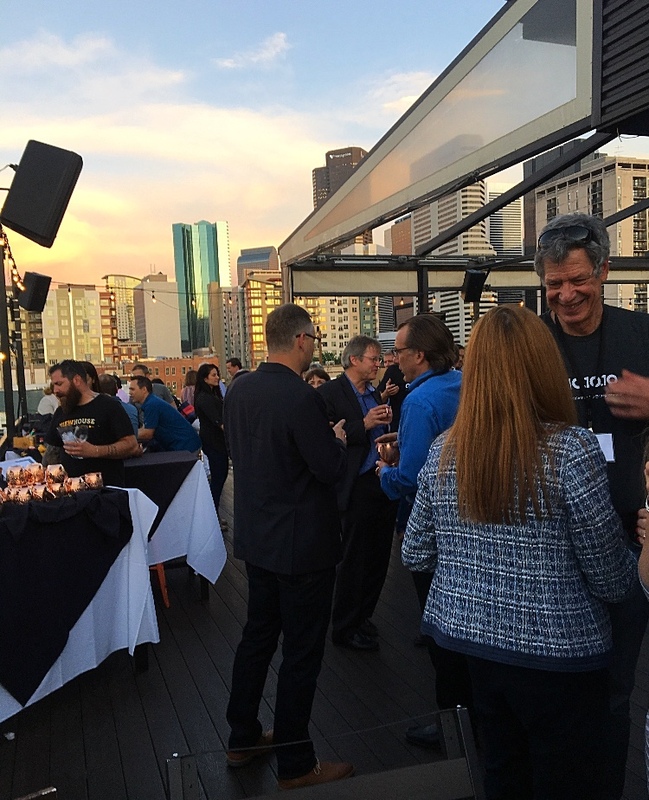 Afterwards, the entire XI-team went to Denver for the Colorado Venture Summit to network with investors and founders from across the startup ecosystem in Colorado. 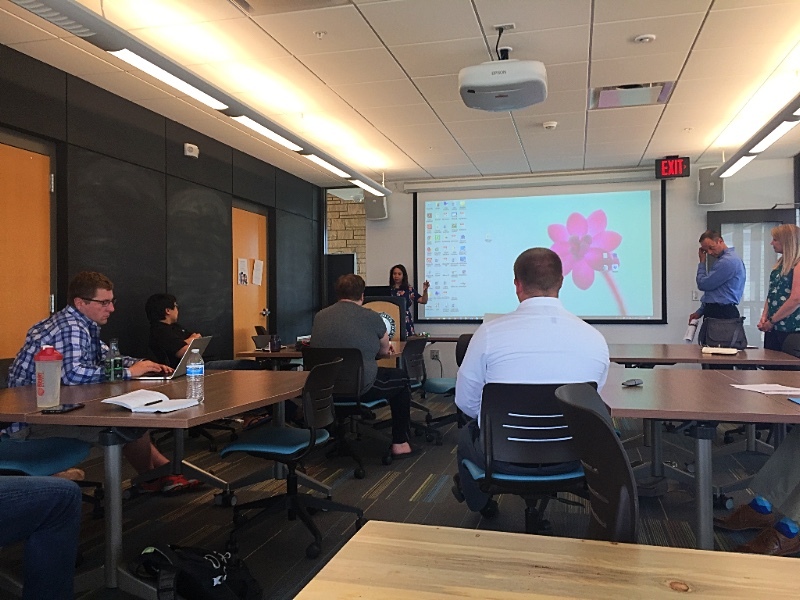 XI takes being a holistic accelerator seriously, so roadshows, aggressive programming, and a robust mentorship model all play significant parts in the overall curriculum. Week 2 focused on Legal and Accounting 101 for startups. Below are highlights of the week! 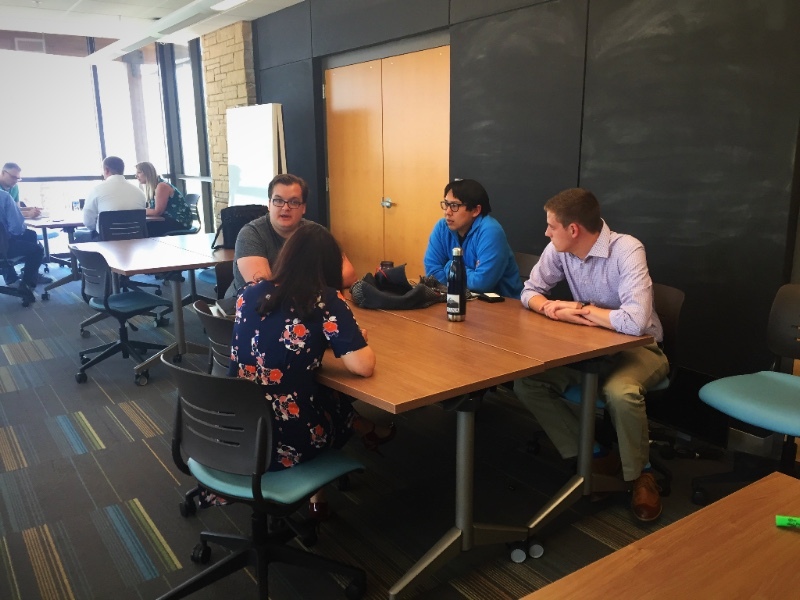 Teams had dedicated one-on-one time with accountants from SKR after being given a lesson on Startup Accounting 101. 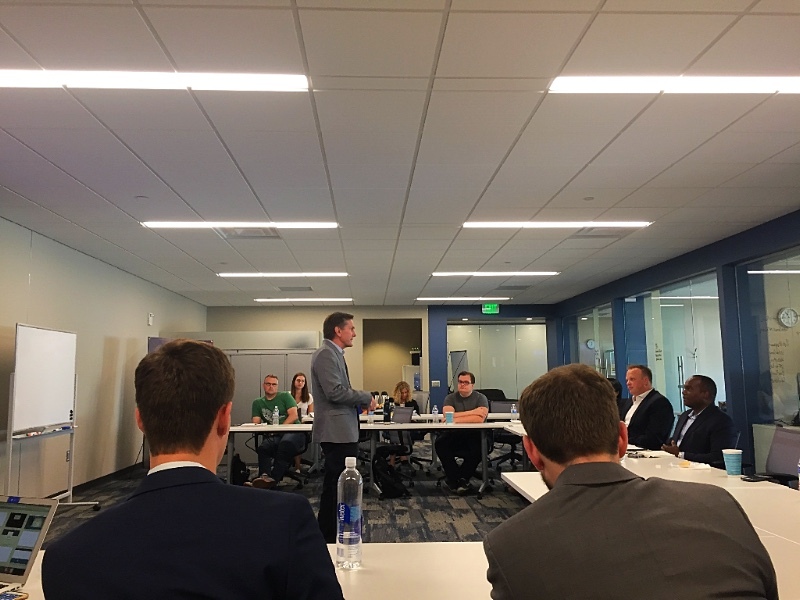 The XI team met members from DIUx–the DoD’s department dedicated to working with startups and small businesses to solve national security problems. 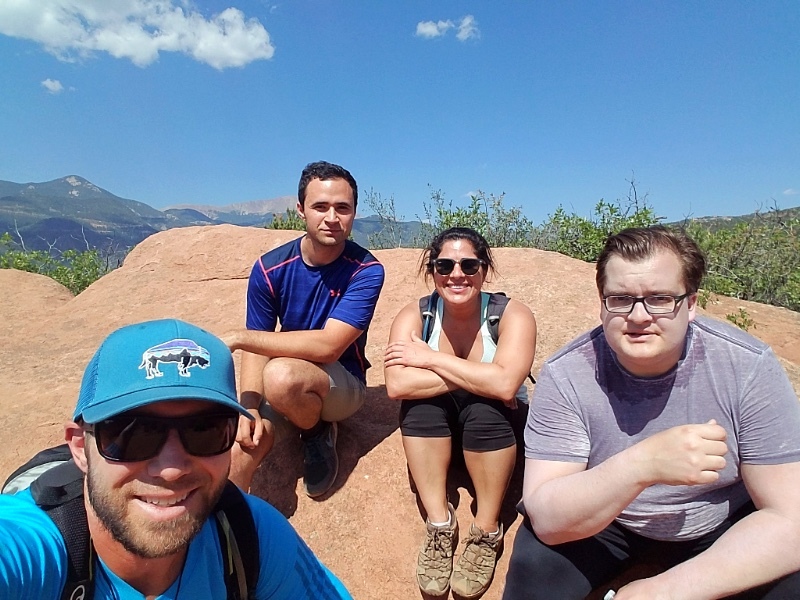 Members of the XI Team having fun on a guided hike through Garden of the Gods on a nice and sunny summer morning.